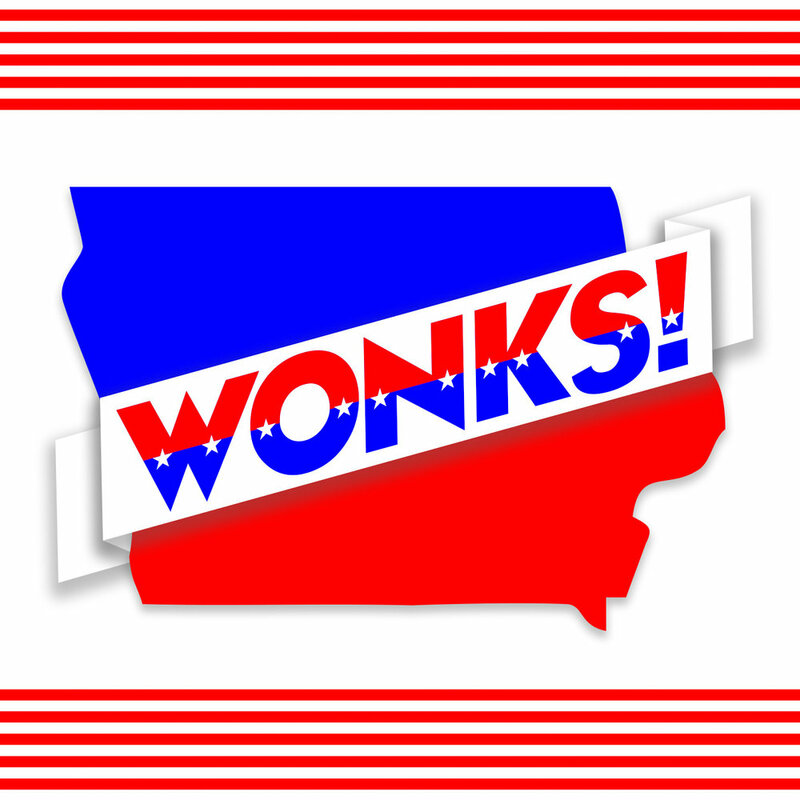 Subscribe to WONKS! — WONKS! WONKS! is available through many of your favorite podcast providers, and we're always adding new ones. Click the links below to subscribe!